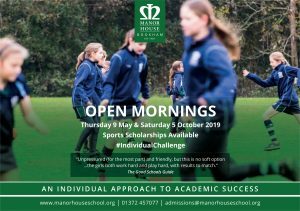 World Book Day has always been a very popular event at Manor House School – with many activities and workshops being held throughout the entire week. 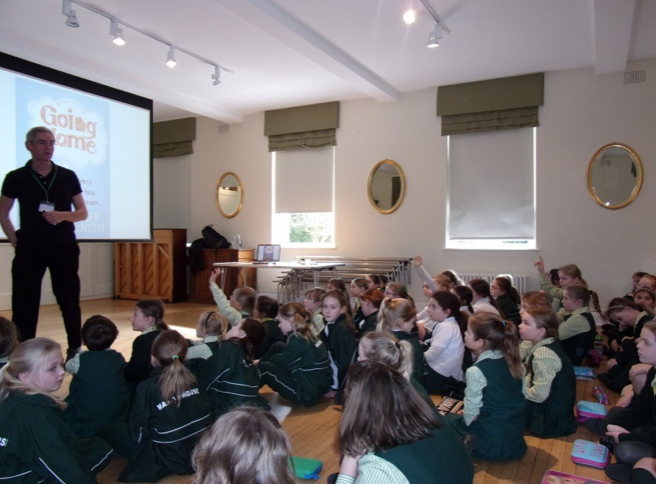 On Tuesday, all Junior girls took part in a quiz, where they had to name the authors of twenty popular picture books. The joint overall winners were Alice Hanson in J6H and Lucy Crowley in J6R. Well done, girls! Mrs Brodie gave a fantastic ‘What is a book?’ assembly on Wednesday. She told us about all the different books she enjoys and uses regularly at home, from recipe books to scrapbooks made with her son. The girls were captivated as she read his favourite picture book aloud, called ‘Father Christmas Needs a Wee’! We hosted a grand book swap in Arcot on Thursday, where girls brought along unwanted books to exchange with others. By the end, only four books were left! 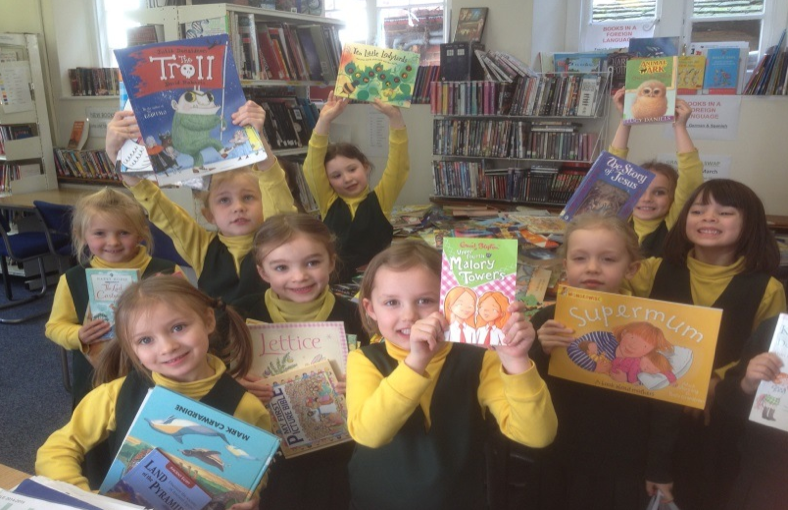 There was great excitement as pupils were invited to come and swap books as part of World Book Day. No money was needed – just bring in a book and take home another! 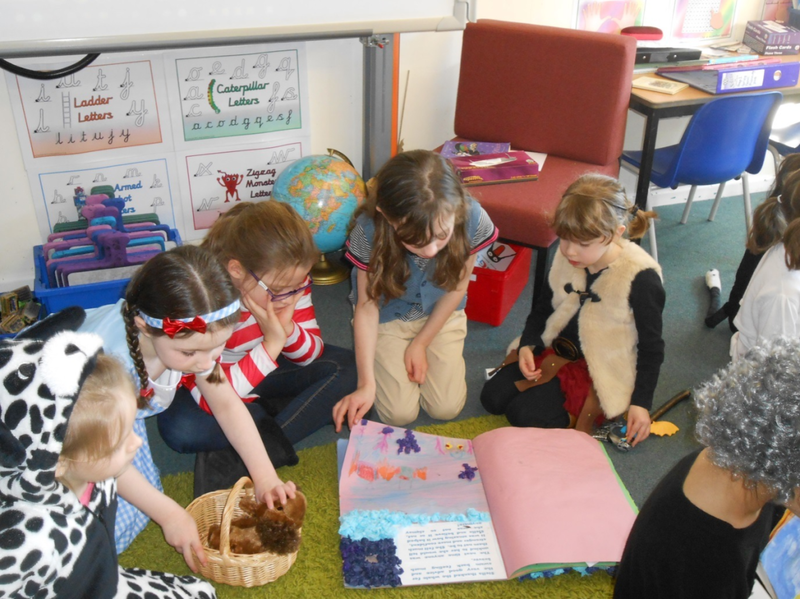 There was lots of chatter throughout the day as girls in all year groups swapped and recommended books to each other. The library did look as if it had held a Jumble Sale by the end of the day but it was a worthwhile and fun day promoting books and reading. 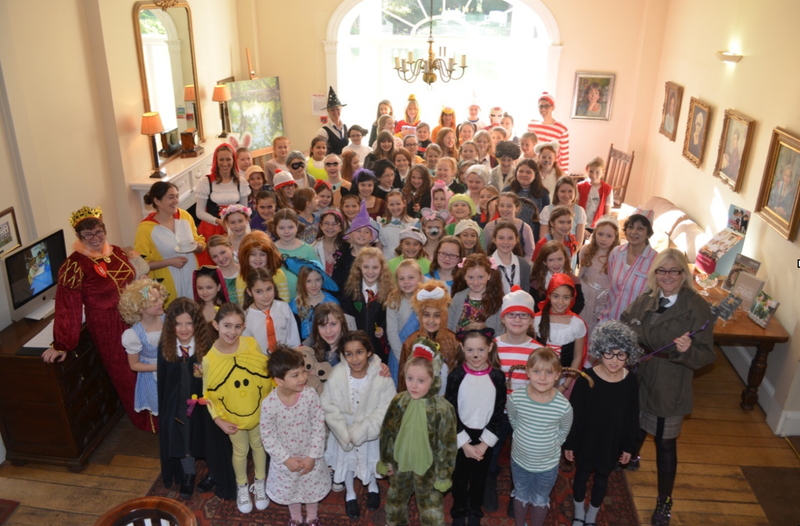 On Friday, the whole school from Early Years up to Year 11 dressed up as book characters to celebrate World Book Day – even the staff got involved! This year in particular, both our Junior and Senior girls were treated to a visit from bestselling author, Cliff McNish – described by The Times as “one of the most talented thriller writers.” His 2006 ghost novel “Breathe” was voted by the Schools Network of British Librarians as one of the top 100 adult and children’s novels of all time. He explained to the girls that his daughter, Rachael, was the reason behind him becoming a full time author – with his popular Doomspell Trilogy originally being written for her as a bedtime story. 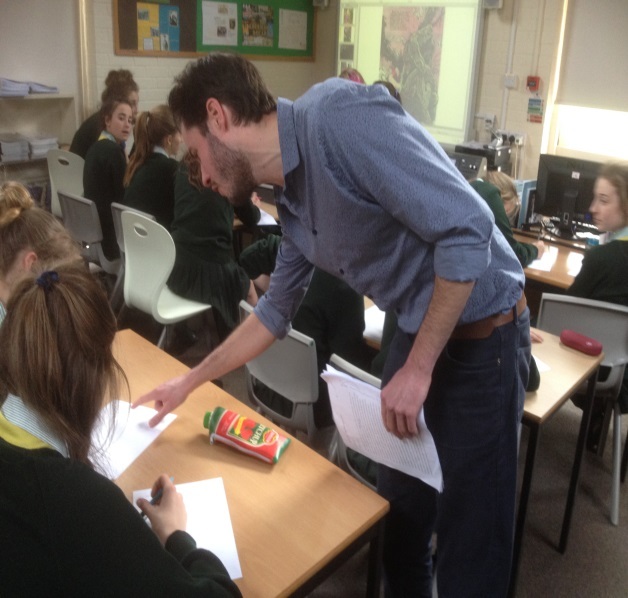 Cliff also held a writing workshop for S9, helping our senior girls understand the processes involved in creating a bestseller. 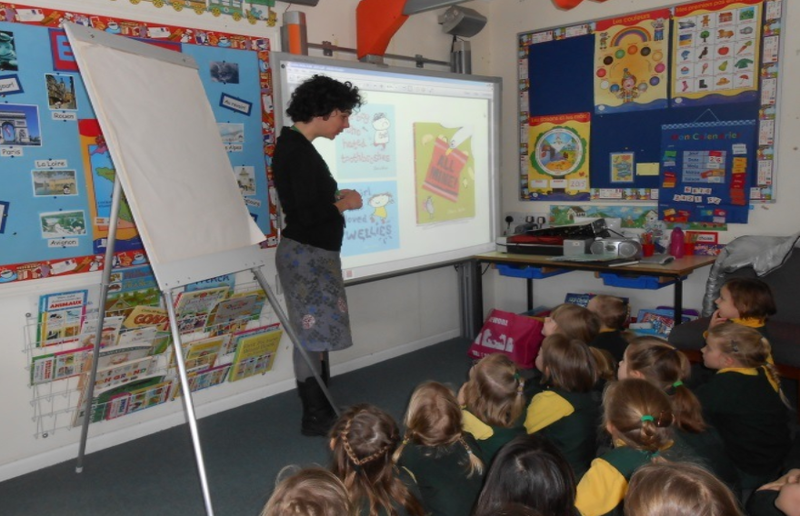 As part of our World Book Day celebrations, local author & illustrator Zehra Hicks visited the Prep department to give a talk about her books and do a book signing. Zehra showed the girls her ‘ideas book’ which she carries with her at all times, so she can scribble down ideas as they pop into her head or as she sees them. She then gave the girls a picture of a toothbrush and asked them to use their imagination and change the toothbrush into something different. Some lovely pictures were by drawn by the Preps including a butterfly, ice cream cornet, skateboarder and fireworks. Tim Hall, a former journalist with The Guardian and the Bermudan Times came and spoke to S10 about his path to becoming an author. ‘I knew I always wanted to write a book’ he told the girls and his time spent travelling in the Amazon led to many of the ideas he uses in his first book ‘Shadow of the Wolves’. It is a fantasy book on the theme of Robin Hood and in his workshop he asked S10 to think of the characteristics of famous book and film characters. Using these he asked them to put the characters into a different genre then they would normally appear. It produced some very interesting ideas and helped the girls to think about stepping outside their comfort zones in their future writing. Throughout the week, Preps and Juniors have been busy creating their own picture books to share with different year groups across the school. On Friday, Preps shared their books with Years 3 and 4, who in turn impressed Years 5 and 6 with their writing talents. Finally, Years 5 and 6 presented their work to two Year 9 classes. The girls were clearly inspired by Paul Geraghty’s workshops earlier in the week, as well as by some of the picture books they had looked at in their story sessions, after lunch every day this week!